Rack upright protectors are used by a high number of operations to help improve efficiency and maintain warehouse safety. Warehouse Partners offers a range of racking protection, from racking guards to rack upright protectors. All can be installed within seconds, and perform in all conditions reducing racking damage by up to 80% and protecting upright columns. 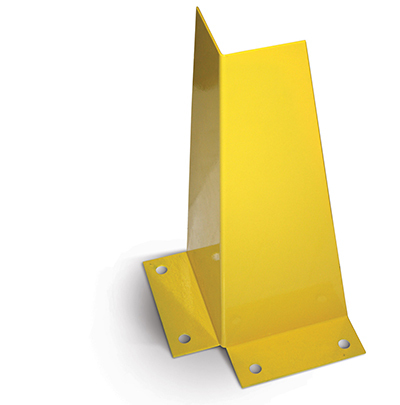 Specifications include universal and high density steel rack protectors in varying widths, with some models available in different colours upon request.